It really is true — you can't go wrong with a classic. Hardwood floors, for example, have been used in homes for centuries, and they're the perfect canvas for any style of decor. Another nice thing about wood floors is that no two are alike. Thanks to wood's natural variation and the wide assortment to choose from — type of wood, finish, size, and pattern — your flooring is guaranteed to be completely unique. And of the many options you have, dark hardwood floors look especially dramatic. Not to mention, they play well with neutral color palettes and push the boundary ever so slightly. 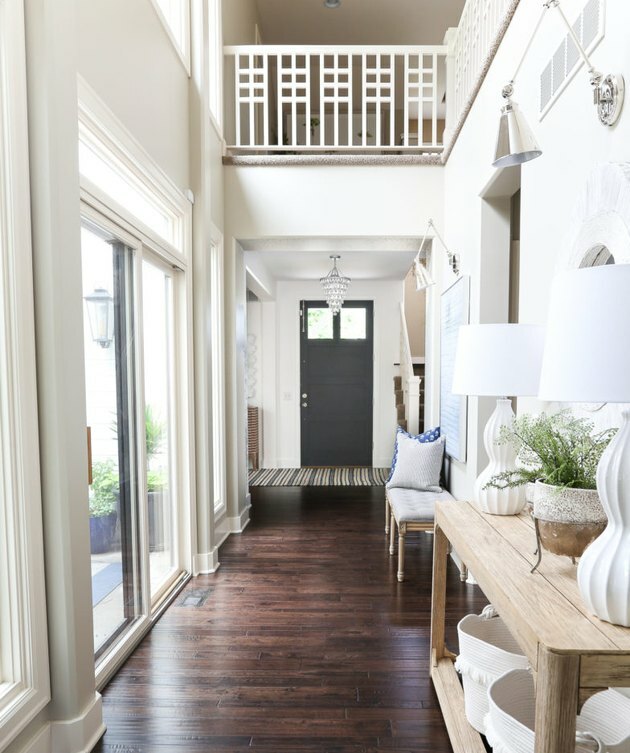 To inspire you, here are nine creative ways to bring dark hardwood flooring into your own home. Even if your dark hardwood floors are a little beat up from years of use, that's OK — it just means they have even more character. Keep them in pristine condition with a coat of varnish, but be careful not to lose that vintage look in the process. 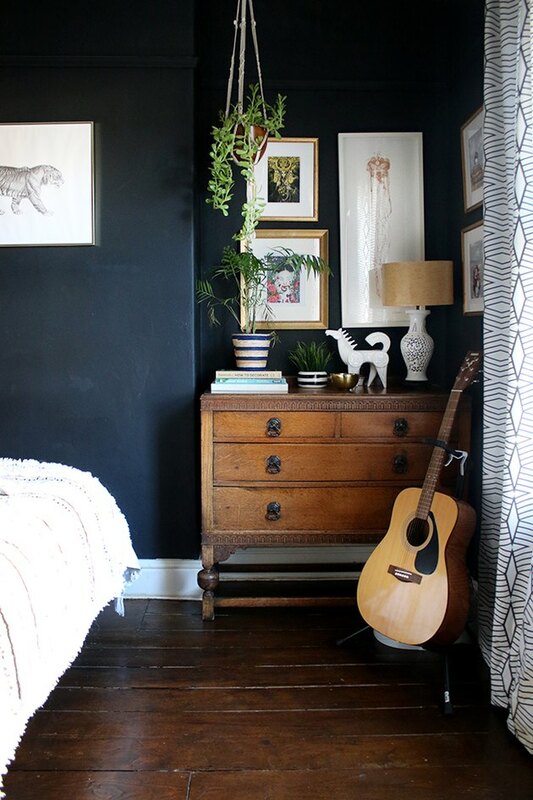 This bedroom flooring belonging to Kimberly from Swoon Worthy is a perfect example. 2. Opt for a herringbone pattern. Herringbone is a popular pattern used on everything from backsplashes to fireplace surrounds, and the trend is still going strong. 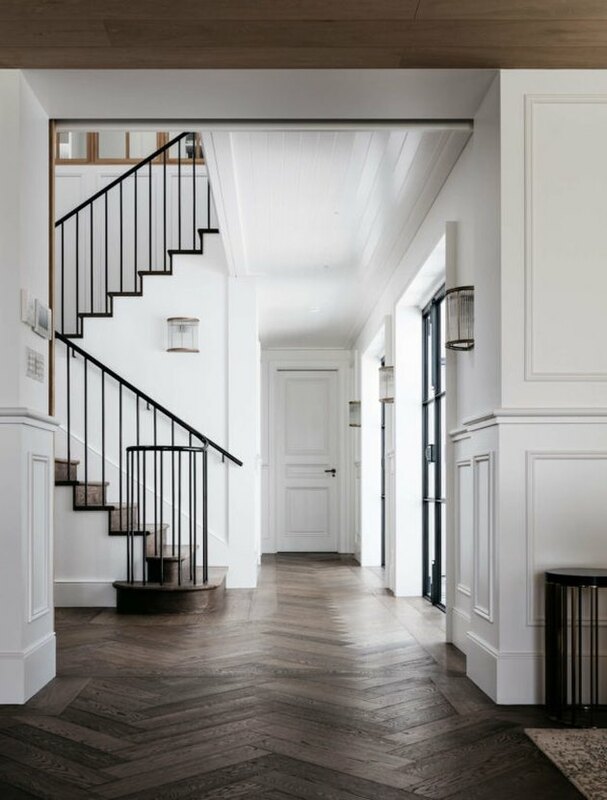 Designed by Alexander & Co., the herringbone floor in this Australian beach house is equal parts dramatic and charming. 3. Don't be afraid to go darker. If you move into a home and the hardwood floors leave something to be desired (but they're still pretty awesome and you want to keep them), turn to the dark side and paint them black for an unexpected update. 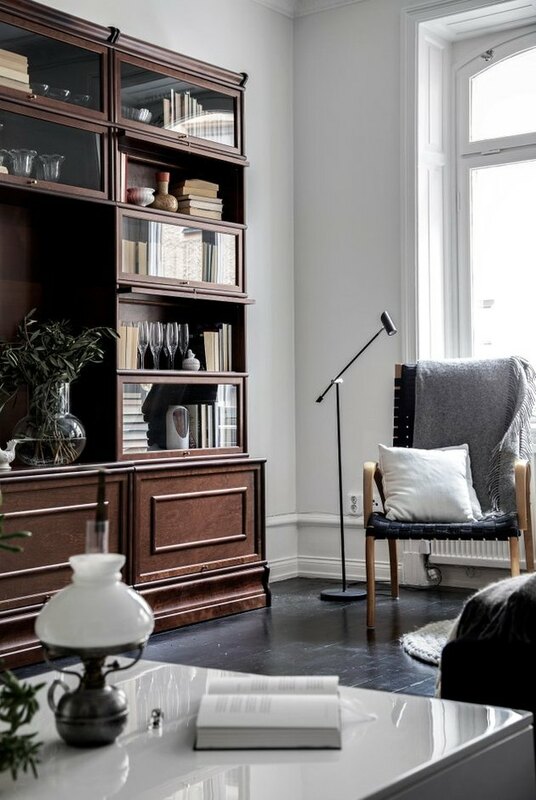 The black flooring in this moody Scandinavian home pairs well with dark furniture and decor accents. 4. Apply a high-gloss finish. 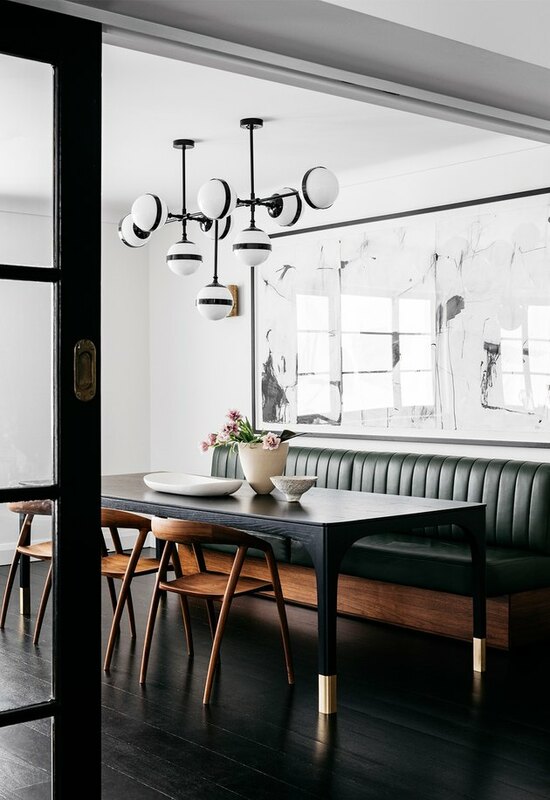 You can literally make your dark hardwood floors shine thanks to a luminescent high-gloss lacquer, like the flooring seen in this home designed by the firm Shabby Slips. 6. Or, go with a matte finish instead. There's no hard and fast rule that you have to apply a heavy varnish to your hardwood floors. Buck tradition and choose a finish that's a bit more matte, but still has a subtle sheen that beautifully reflects light like this home designed by Arent & Pyke. 5. Warm up the color. By selecting a warm species of wood, like cherry, or by using the right stain, your hardwood floors can actually be dark and warm at the same time. Complemented by rosy-hued walls, the flooring in Brighton from Brighton The Day's home really grounds the space and gives it a cozy feeling. Instead of putting down pieces of wood in exactly the same size, add some interest and texture to your floor with planks in various widths. Sarah from Life on Virginia Street did exactly that in her home, and the end result is stunning. 8. Embrace knots, flaws, and imperfections. Things tend to be more attention-grabbing when they have a little wear and tear, or rather a story to tell, and the same is true when it comes to your hardwood floors. 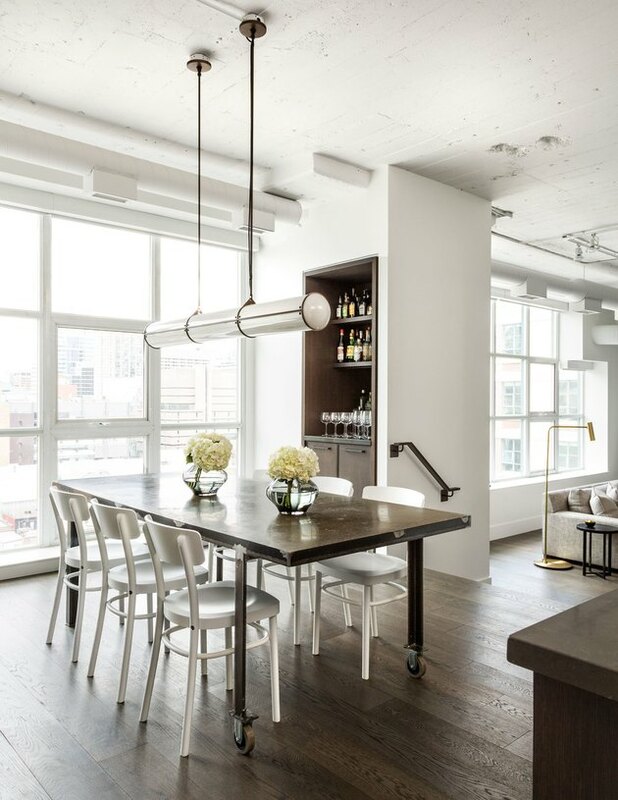 It's the knots, grooves, grains, and little imperfections that make them stand out, like the flooring in this home by the team at Croma Design Inc.
9. Match the ceiling to your floor. 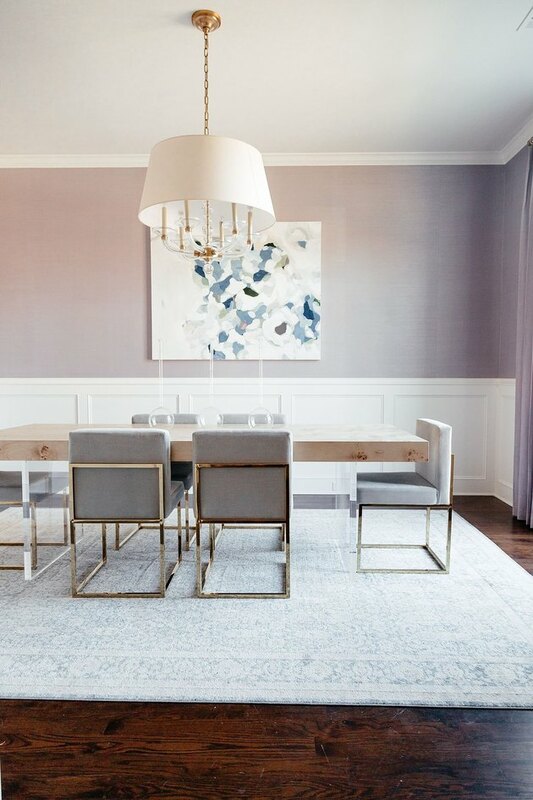 Sometimes people shy away from dark hues in their home out of fear that it will make spaces seem smaller. However, it often has the opposite effect as seen in this tiny home featured on Tiny House Swoon. 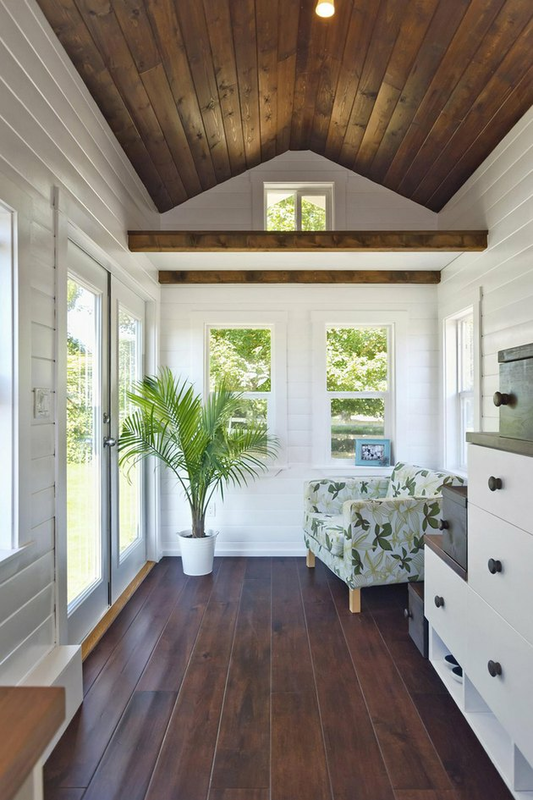 The small house really opens up thanks to white walls paired with dark wood floors and a matching ceiling.